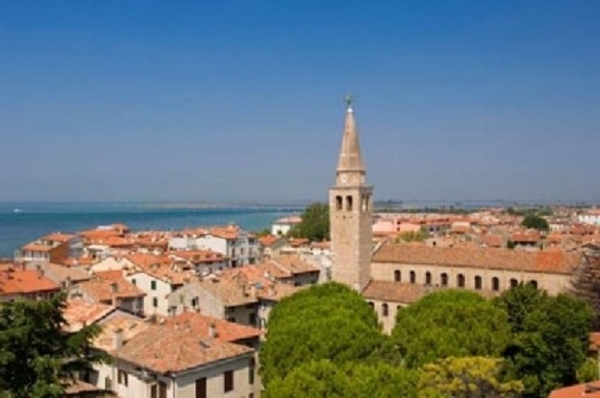 Grado is situated in the north-east of Italy in the region of Friuli-Venezia Giulia. 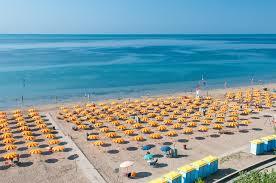 It is adjacent peninsula of the Adriatic Sea between Venice and Trieste. 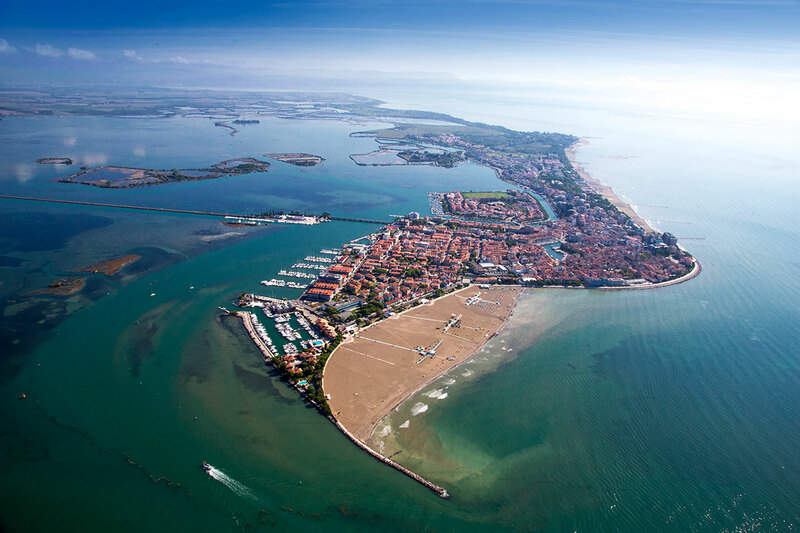 Grado is called “Isola del Sole” that is ‘Sun Island’ and is well known for its spectaculous beaches. Enough to say that in 2016 its beaches have been awarded Blue Flag Award that recognises the cleanliness of water and beaches as well as good beach infrastructure. 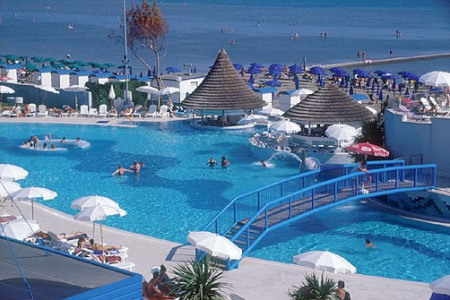 Beside this, Grado offers a beautiful city center, lagoonal landscape, terme di Marine di Grado and so on. Grado is well connected by the public trasport by both extraurban and urban bus services. 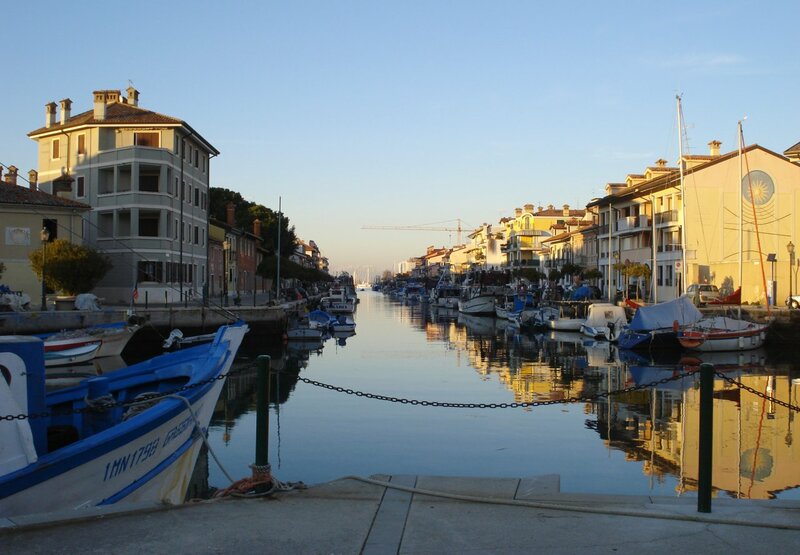 However, if you want to reach Grado by train, please note that there is no train station in Grado itself. The nearest train stations are: Cervignano del Friuli (16 Km) and Udine train stations (45 Km). They are connected with Grado with numerous buses. Trieste airport is situated 18 km from Grado. APT Gorizia offers daily connections between the airport and Grado. There are two lines: line E 01 and line E 26. One way ticket costs around € 2.70. Tickets can be bought at the airport at the arriving zone. 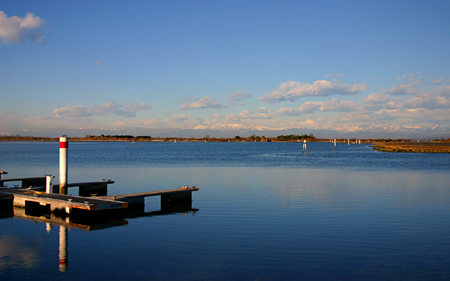 Aiport of Venice is situated 120 Km from Grado. Unfortunately, there are no direct bus connections. First, you need to arrive to the train station of Mestre, using buses of the ATVO bus company. For more information please look here: Venice Marco Polo airport: bus connections. Then you should take a train that goes to Cervignano del Friuli train station. From there leave many buses that connect directly with Grado. The average journey time is 20 min. APT line E 21 offers connections between Trieste and Grado. In Grado the bus arrives and leaves from the bus terminal in P.zza Carpaccio whilst in Trieste the bus leaves and arrives to the bus terminal in P.zza Libertà. 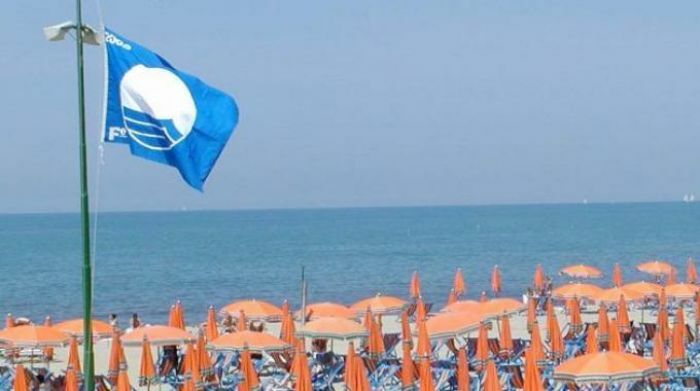 The average journey time is one hour and a half. .
Also APT offers Marittima Grado-Trieste line from the first of June till the 31st of August that connects Grado (molo Torpediniere) with Trieste (molo Audace). You can buy tickets on the ferry. One way ticket costs 7 EUR. The average journey time is one hour and a half. In case of bad weather, buse service will be active. APT also offers urban connections in Grado. During the summer the line 37 offers everyday connections every 30 minutes from 6.30 to 19.30. What is more, turists have an option to use Trenino di Grado that leaves from the bus terminal. Tickets cost 1,25 EUR if they are bought from ticket offices of APT at the bus terminal on P.zza Carpaccio or they cost 2 EUR if they are bought on board. There are two lines, each lasts around 15 minutes.